As a parent your primary concern is always going to be the well-being of your children. When your child is facing difficulties, whether they are physical, emotional, psychological or behavioral, you may feel like you are at a loss even when you are working your hardest to get them the help they need. Dealing with any type of chemical dependency or emotional or psychological issues can be draining on the entire family, particularly if you are not sure about the right strategies or approaches you should take. It is important that you know while there are programs out there that can help your teen there is also help for parents as they deal with all of these traumatic events. One of the biggest ways support groups can be help for parents is that the group can help you devise the right strategies that will work the best for your family at this time. You will be able to benefit from the experience of others that have been in similar situations before. They will have a common understanding of what it is that you are facing and know all of the emotions and turmoil your teen, your family and you are facing right now. This can help to give you insight on what you can do to best bring your family back together. Finding the right help for parents is not far away for you. 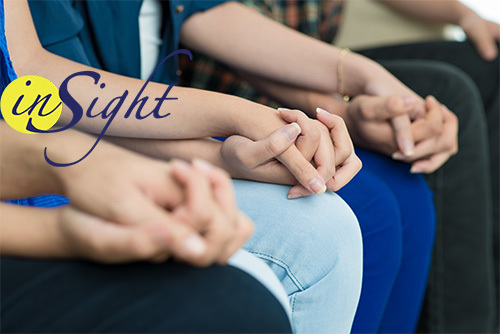 You can reach out to Insight Treatment at 800-599-8820 or got to www.insighttreatment.com so you can learn about the different treatment options available for your teen in the Pasadena area and talk to someone that get assist you in getting started towards the help your family needs.